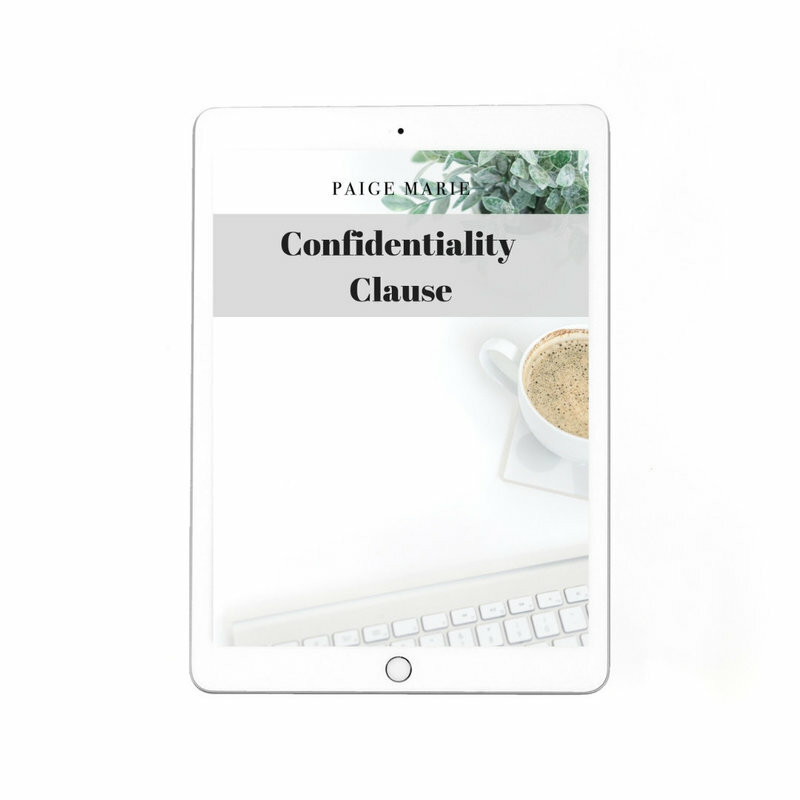 If you have a contract but just need to add in a Confidentiality Clause, this is for you. A Confidentiality Clause is great to use when you are working with another company or industry professional. It states that you will keep their company information confidential including client lists, trade secrets, pricing, operations, plans and strategies. 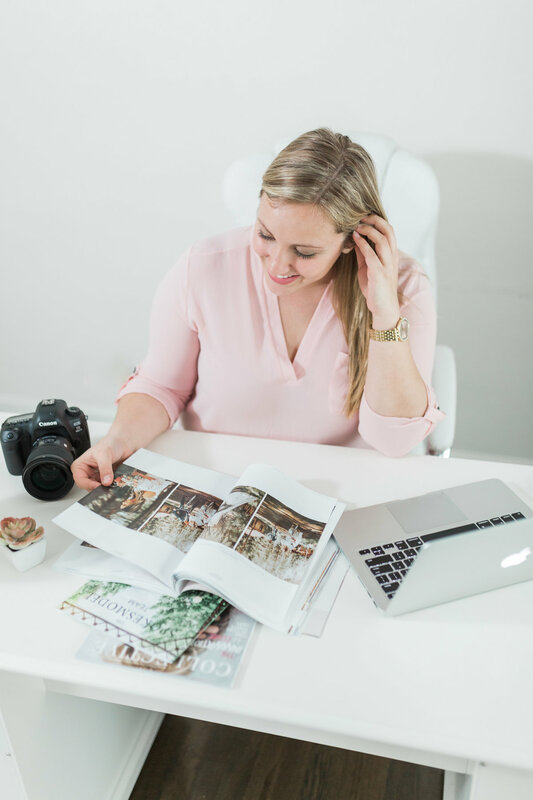 The Legal Paige highly recommends adding this to your contract if you're an independent contractor working for other businesses.